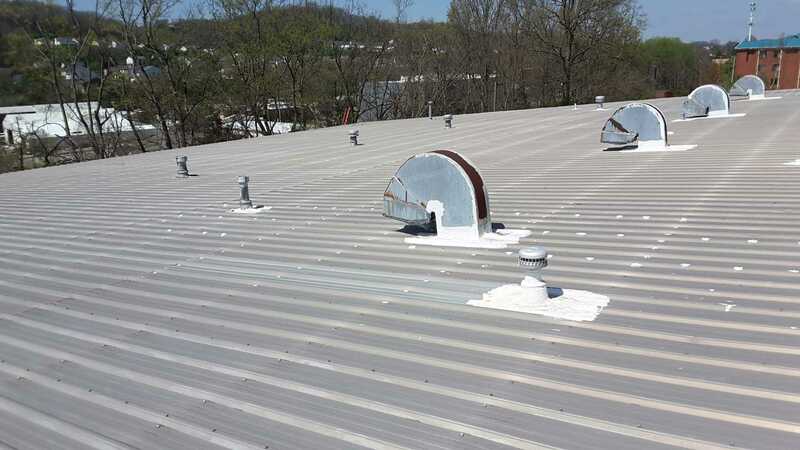 Diversicare Healthcare Services, Inc. was experiencing roof issues on its corporate headquarters and they were looking into roof replacement options. A major concern with a traditional metal roof replacement was the noise from invasive fasteners being punched into the roof, which could cause disruption to both everyday work and executive meetings held within the building. Instead of jumping to the conclusion that a roof replacement was necessary, Simon Roofing performed a comprehensive SR PreVision inspection and analysis that utilizes scientific and objective laboratory testing of a roof membrane to determine if restoration options are possible. Fortunately, this building’s roof was deemed to be a good candidate for Simon Roofing’s SR 520 restoration. 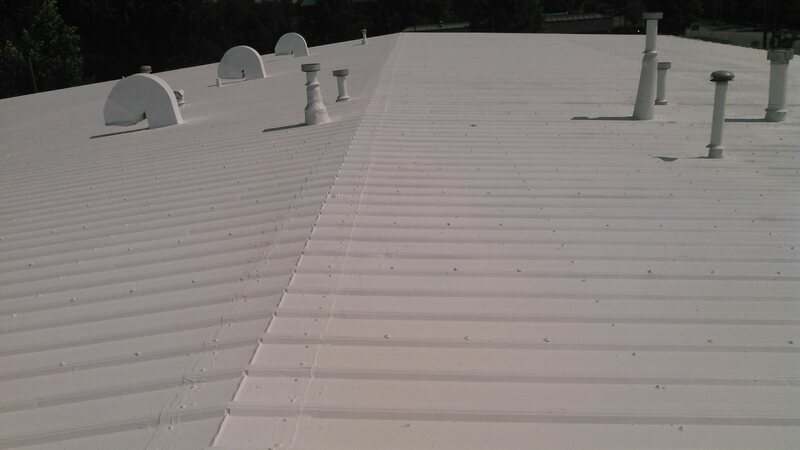 This system utilizes Wite Brite™ coatings and requires no fasteners, which eliminated the invasive, noisy and disruptive environment often associated with roofing. In addition, the crew, which consisted of only Simon Roofing employees and no subcontractors, worked hard to schedule the job around board/executive meetings to further eliminate any disruption to daily operations at the facility.